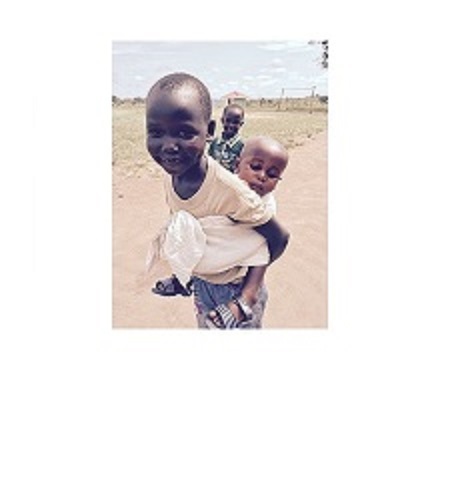 Since 2011 The Holston Conference of the United Methodist Church has invested in the people of South Sudan. Individuals, churches, districts and the conference have sacrificially supported whole communities, pastors and the least among us-the children of GRACE Home for Children. We have embraced them as a part of the Holston Conference family. One cannot begin to measure the spiritual and life-changing impact that our work has had on the South Sudanese people. In the Book of Esther God’s people were forced into exile in another country. They cried out to God for restoration and help as their very lives were threatened. In response God heard their cries and sent someone to help them in their time of great need. “For such a time as this” the South Sudanese need us more then ever. Our investment in the people of South Sudan is at a crossroads. Forced into exile in Uganda due to civil war and tribal conflict, South Sudanese needs have increased exponentially. Life in and around the refugee camps in Uganda is almost unbearable for our brothers and sisters. There has been no more critical time for our love, support and prayers for the pastors, children, and staff.